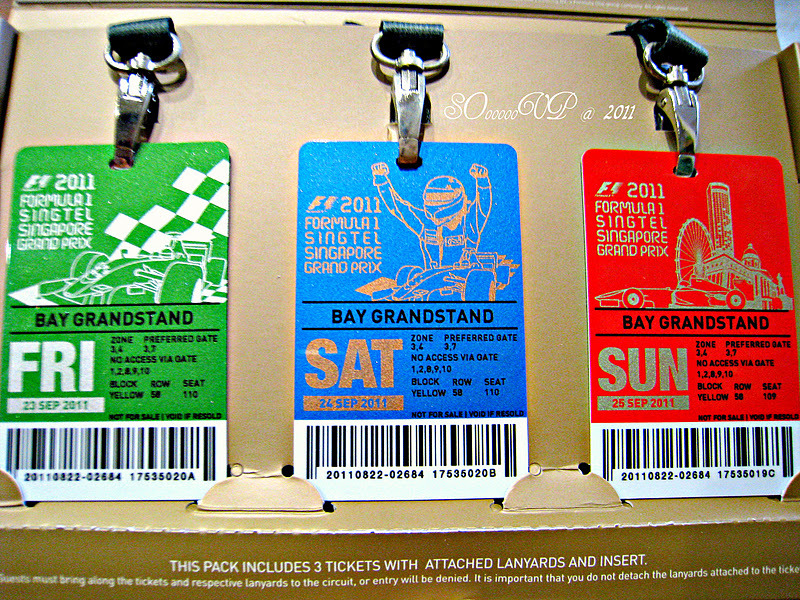 Managed to get hold of 2 sets of F1 Race tickets for the 3-day event. 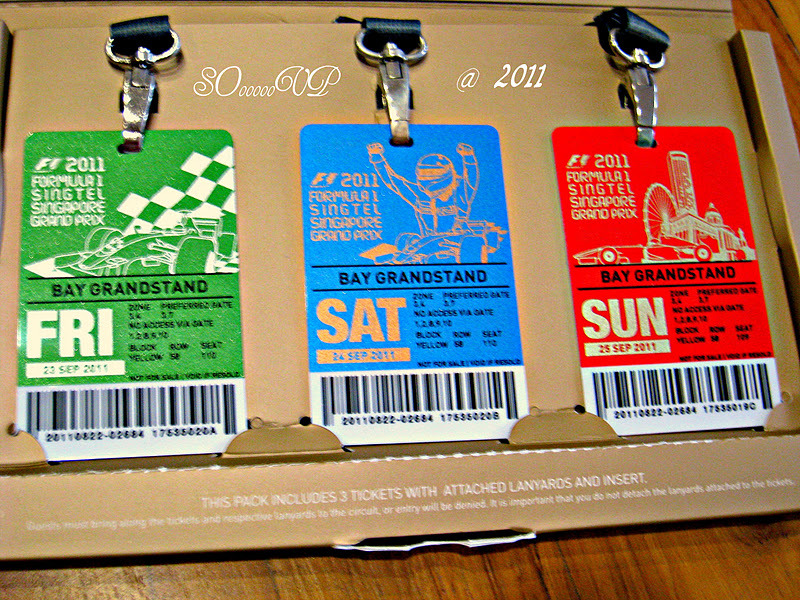 All areas connected with the race were super packed but well managed and in order. 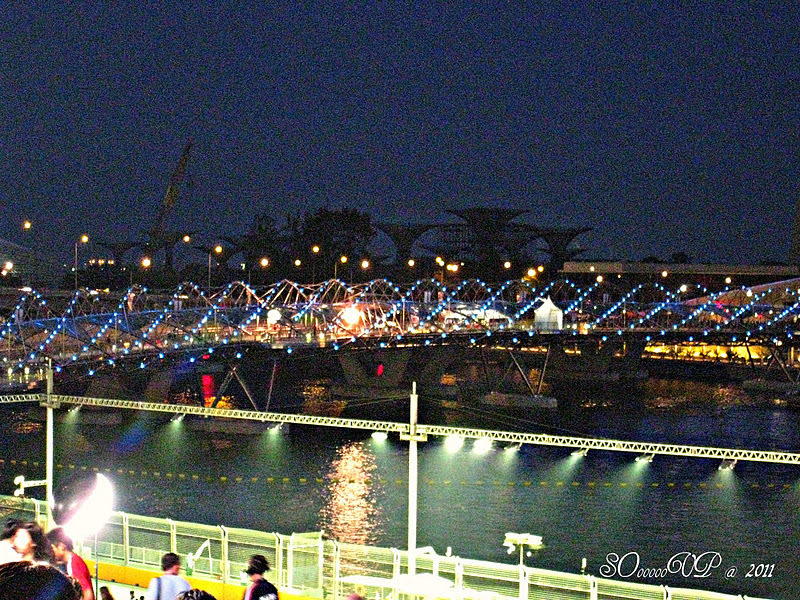 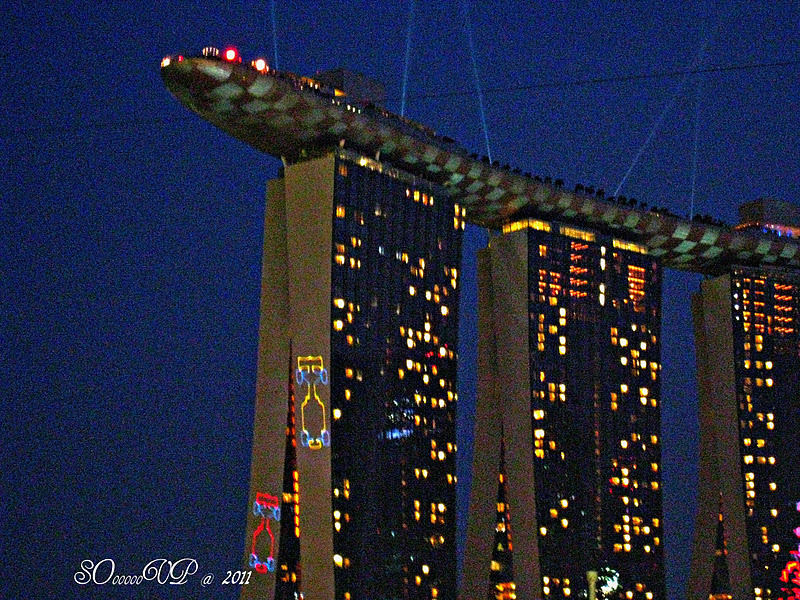 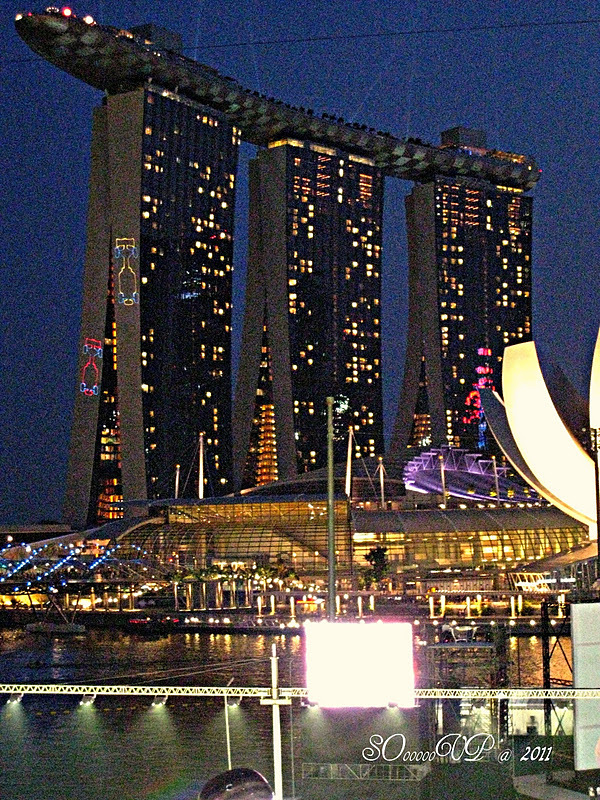 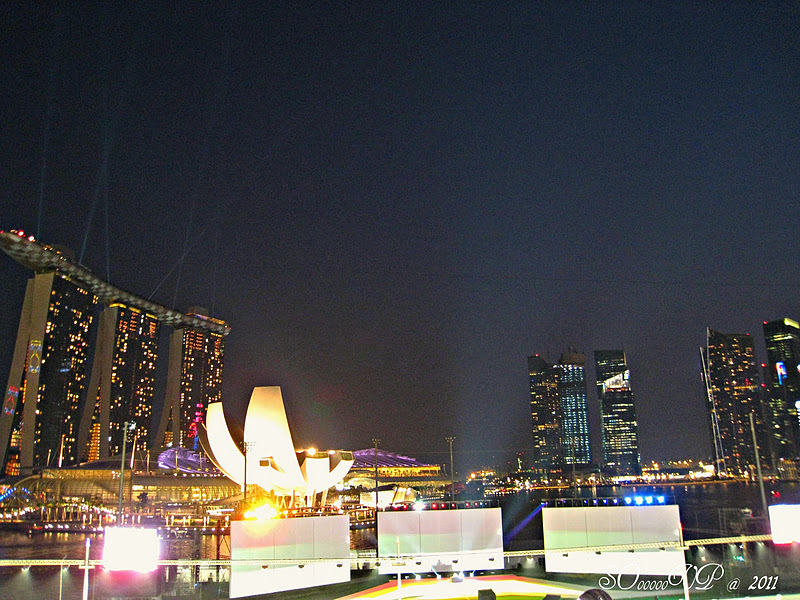 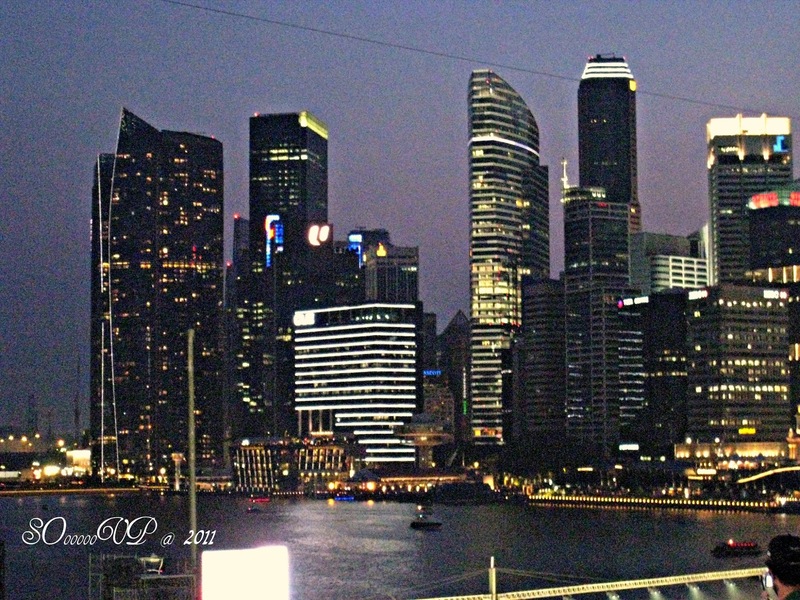 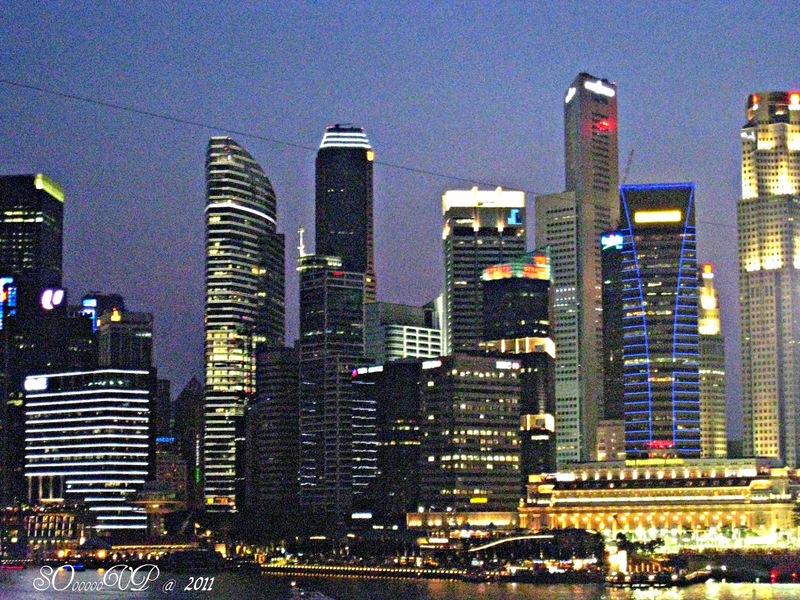 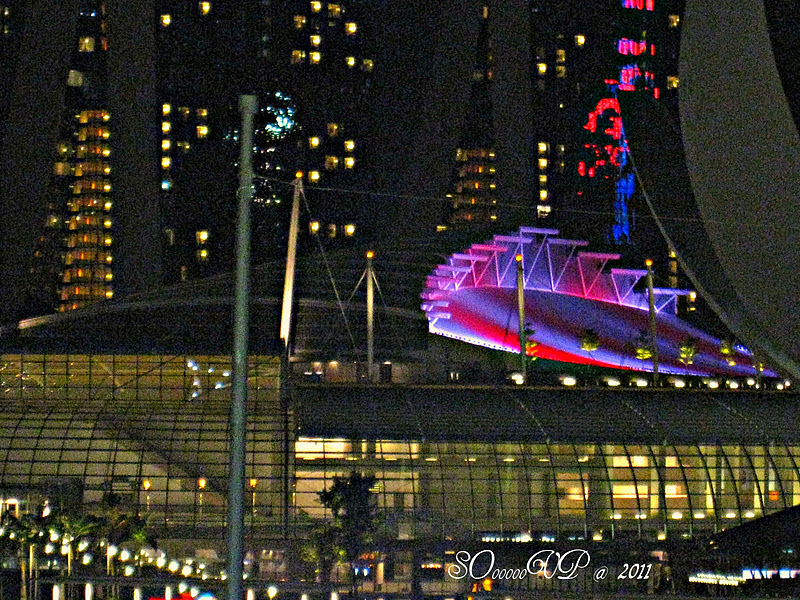 The race did not interest me but the atmosphere and the surrounding areas in the Marina Bay. 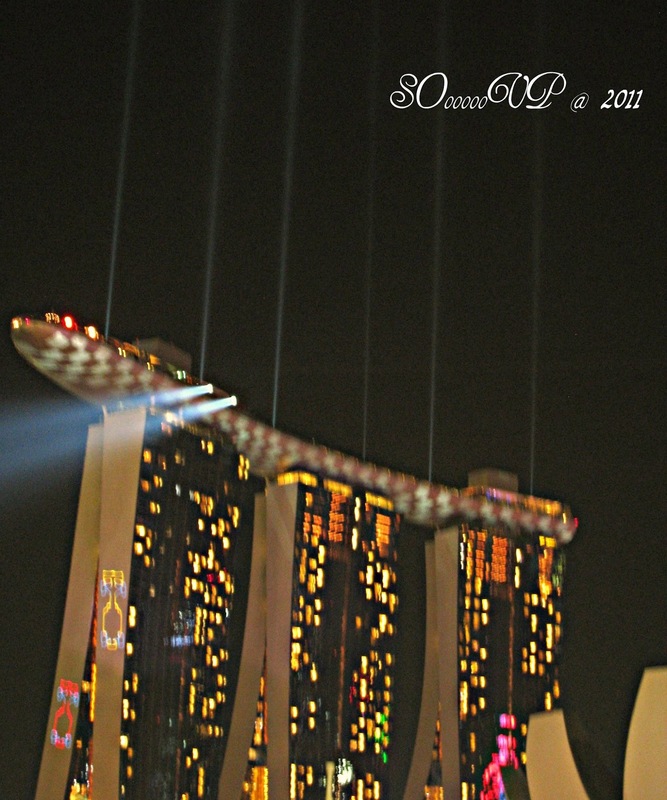 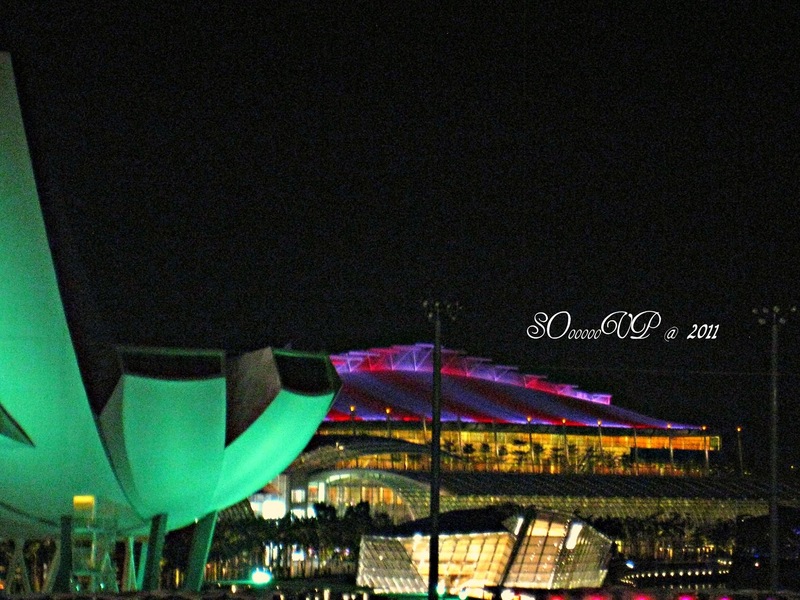 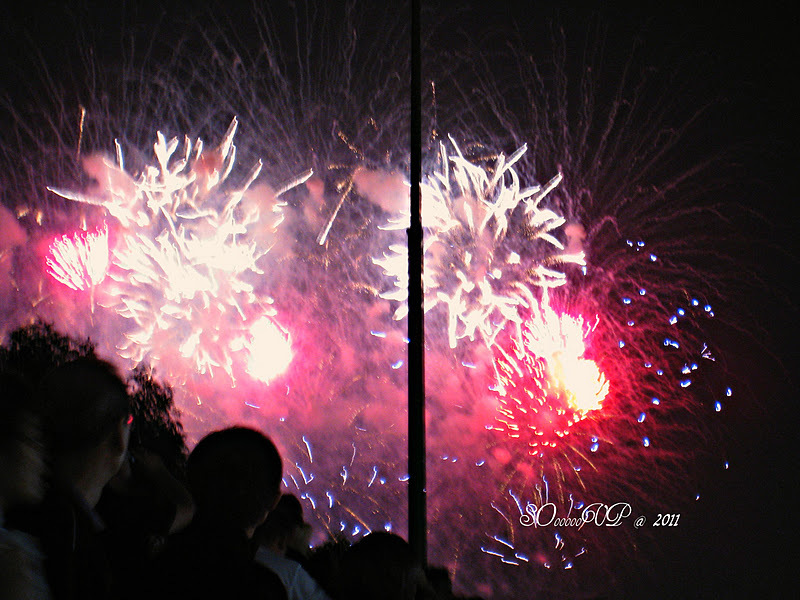 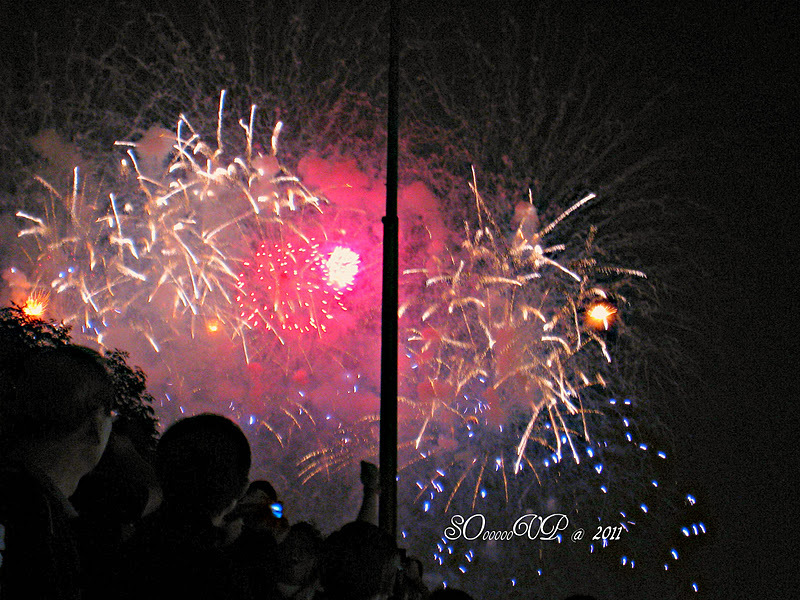 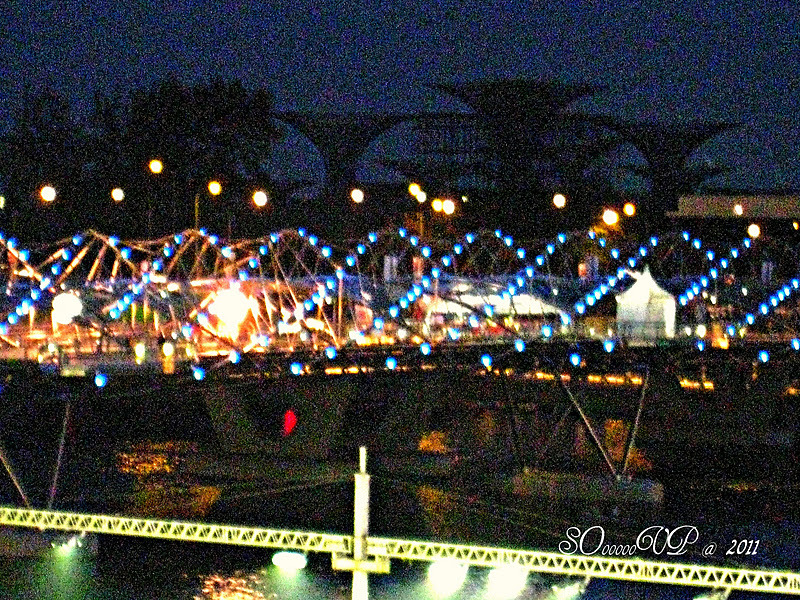 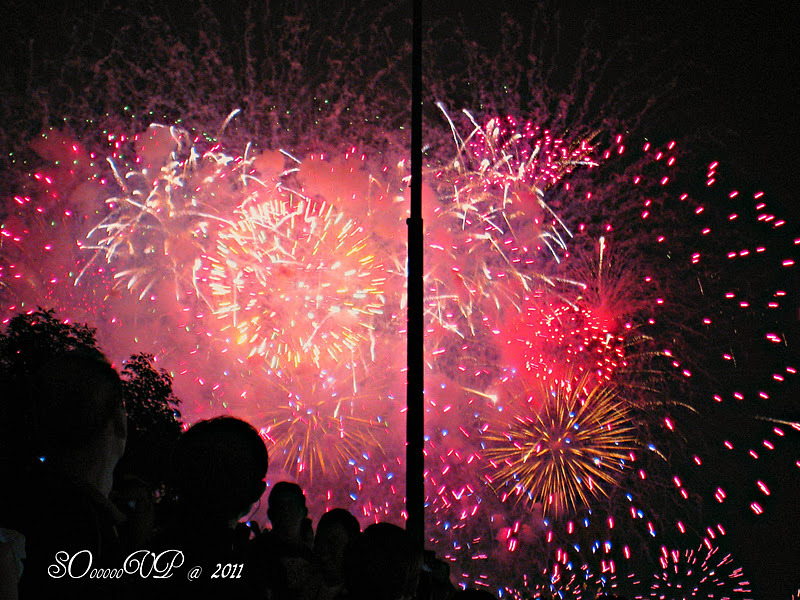 We got good shots of the nightview and fireworks as we were seated at the grand stand in the floating platform.